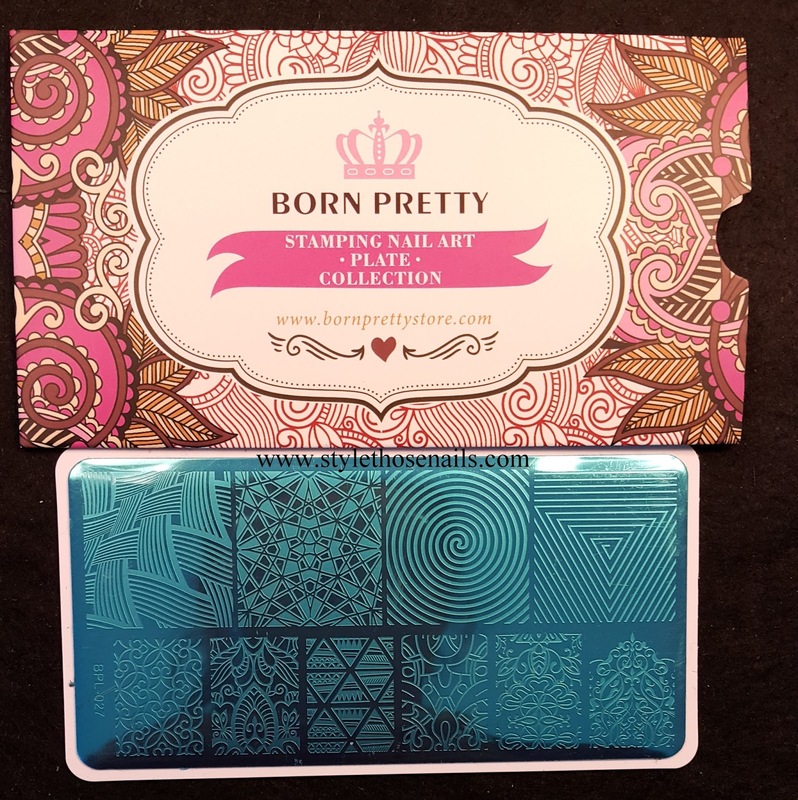 Today I am reviewing one more stamping plate from Born Pretty Store. 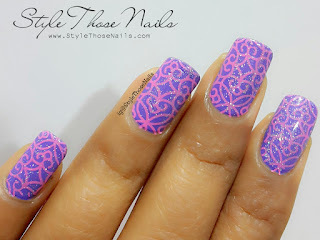 This plate is really nice as it has designs of different size great for long and very long nails. Read on full review and see more pics below. As far as quality is considered, it's perfect. 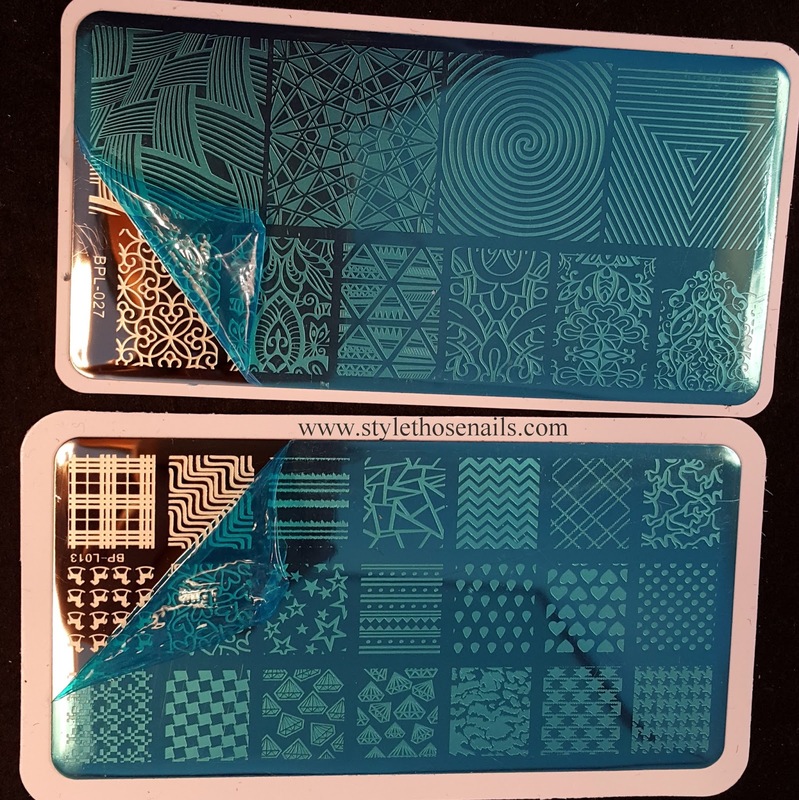 I didn't try all patterns but it seems nicely etched. I will update if I find any issue. And if you are wondering about another plate in the pic please check review of that plate HERE. 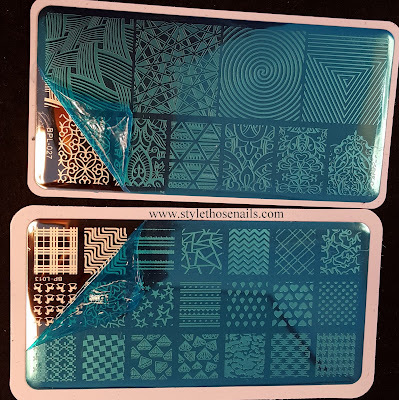 If you are interested in purchasing these plates just hit on the link below. Use my coupon code YLEX31 for 10% discount on your purchase.